A ‘tour de force in matters of the heart’ Claire Scobie, Kindred Spirit This powerful, beautiful, transformative book reminds us on every page that a life worth living is a life of love. Love is the currency that transcends all others. Love connects us most deeply to our best selves, as well as to other people. The presence or absence of love makes the greatest difference to our happiness, our health and wellbeing. Yet seeking love and sustaining it continues to disappoint many people. In enriching and practical chapters, Dr Stephanie Dowrick affirms our highest ideals and intentions. Better still, she shows us how possible it is to live them out. 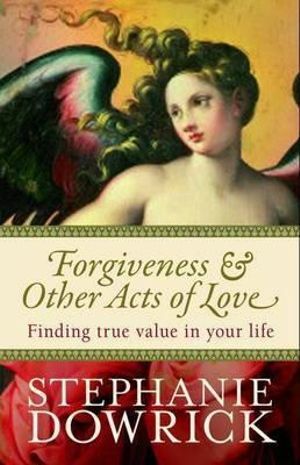 With the compassion and psychological depth that is the hallmark of her writing, she also explores the common pitfalls to love. Then, with persuasive wisdom, she helps us to transform them. 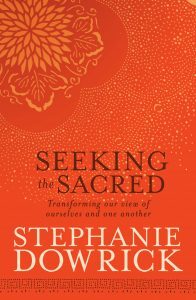 Perhaps what also makes this book exceptional is that Stephanie Dowrick shows us how to live more appreciatively across all our relationships, including with our own selves. 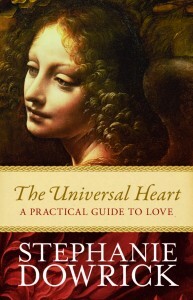 Through her powers of storytelling, she demonstrates that anything worth discovering about love improves not one but every one of our connections. In a world where fears of not being or having enough dominate, she proves that love is ours to discover, to give and to receive. Reissued by Allen & Unwin, 2012 Available immediately via this BOOKSTORE link. You can also buy this book from your favourite e-book retailers.